The LC7 Swivel Arm Chair and Stool (Siège tournant, fauteuil) were originally designed in the late 1920s by Le Corbusier, Pierre Jeanneret and Charlotte Perriand. 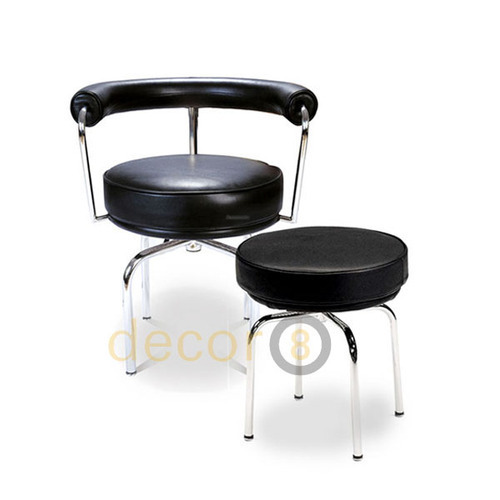 This contemporary reproduction features a low back cushioned armrest, round swiveling seat and chrome frame. The LC7 was developed as a backless chair and stool known as the LC8. It features a tubular steel frame with a base consisting of four legs that meet underneath the seat at its pivot point – its lunette-shaped back features a central and prime support and mildly curved arms in tubular steel. The tubular steel back supports an integrated “tube-shaped” padded upholstered bolster that align with the curve of the back. The LC7 frame is available in an enamel finish of chromed steel. The adorable pancake-shaped seat cushion as well as the tube-shaped backrest bolster are padded with polyurethane foam and polyester wadding and are available in a number of colours options of genuine and synthetic leather. 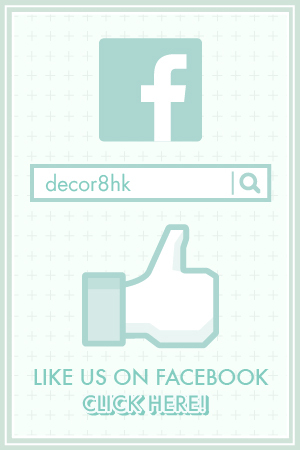 Frankly, the chromed steel frame version with black or white leather is the most popular matching at Decor8. The LC7 Swivel Arm Chair makes for an elegant chair around conference room tables or at lobby or reception areas. The LC7 Swivel Arm Chair pairs perfectly with the LC6 Glass Conference Table. You can see the matching LC7 Swivel Stool here as well. If you are looking for putting the LC7 Swivel Arm Chair in your house, it will go perfect with living room and study room interiors. Not necessary to put it underneath a table, you can leave it at a corner like a lounge chair, forming a unique oasis in the rooms. 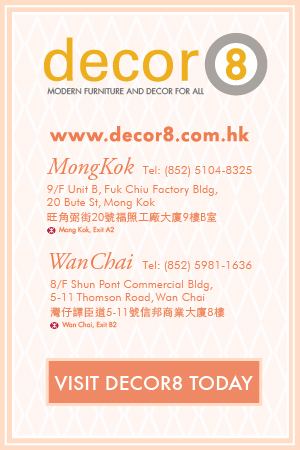 For sure, as a fan of metal framed furnitures configuring with leather seat pads, you should take a deep look at the LC collection at Decor8, consisted of masterpieces over decades. This entry was posted in Dining Chair, Ottomans and Footstools, Seating, Side Chairs and tagged armchair, black, designer chair, french, modern, modern design, modern stools, modern swivel chair, office furniture, stools. Yes! 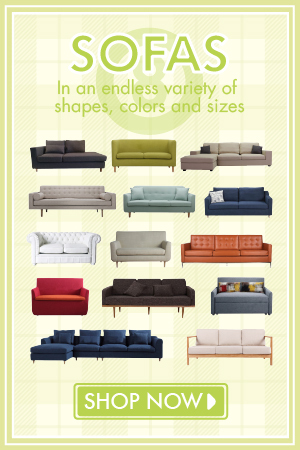 Finally something about corner sofas with swivel chair.